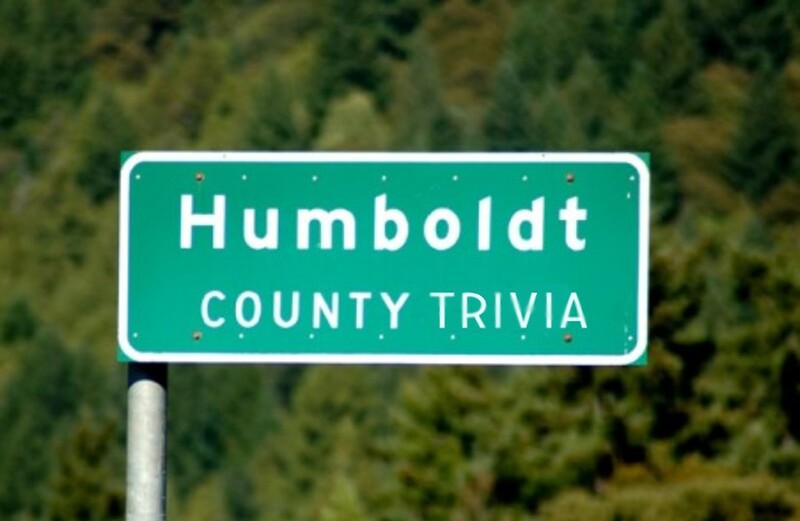 Come have a couple pints and some tots and test your knowledge of LOCAL places, people, history, & more, with Teddy & Mason's Local Trivia Night! No cover, 2 Drink Minimum purchase. It's also Pint Night (every Wednesday), so that means beer, cider, & kombucha on tap is $1 off! There Will Be Prizes. 21 & up.